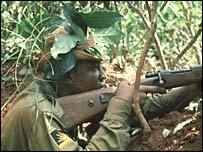 Battles of Cuito Cuanavale; Cassinga; Operations Savannah, Protea. The tribal kingdom of Bamum, in the Western grasslands of Cameroon, was flourishing when the Germans first came into contact with it in 1902. Unlike many other tribes, the Bamum under King Njoya initially embraced German colonialism. To impress both the Germans and neighbouring tribes they adopted German style uniforms and drill patterns from 1904 onwards. Some weapons, uniforms and stocks of cloth were received as gifts or trade from the Germans but many of the uniforms were made by Bamum's own skilled tailors in imitation of pictures they had seen. The myriad varieties of uniform created by the craftsmen also included aspects of traditional Bamum artwork and embroidery. At first the Germans were flattered by the attention to detail and also found the Bamum useful allies in the 1906 campaign against the Nso' people, to which Njoya supplied 100 soldiers and personally led them on campaign. Later the Germans felt threatened by the independent native army and ordered them to disarm in August 1908. King Njoya then rejected all German customs and neither he nor men wore uniform after 1909. In the early decades of the nineteenth century, during the tyrannical rule of Shaka, King of the Zulu, the South African territories today known as Zululand and Natal were studded with great military kraals garrisoned by powerful, war-lusty regiments. Called amakhanda, these settlements were strategically situated on hilltops, mountain slopes and along the banks of rivers. They defended Shaka's expanding empire against invasion by hostile tribes but more important they were the centres from which swift and destructive forays were constantly launched into neighbouring territories. The Battle of Tsuntua, fought in December 1804, was one of the largest battles of the Fulani War. In 1804, Yunfa of Gobir realized the growing threat that his former teacher, Fulani Islamic refomer Usman dan Fodio, posed to the Hausa city-states. Appealing to the other Hausa rulers for help, Yunfa assembled an army to capture and kill Usman. Meanwhile, Usman's followers spread word of a jihad against the Hausa rulers, attracting a number of Fulani nomads to their cause. The forces met in December in a significant victory for the Hausa rulers. 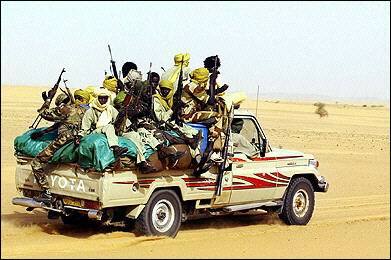 Dan Fodio's forces lost over 2,000 men, 200 of whom were said to have known the Koran by heart. However, the Hausa victory proved to be short-lived, as Dan Fodio's forces seized Kebbi and Gwandu the following year, ensuring the survival and growth of their party. "Since the dawn of recorded history, Africa has been the home to empires. The pharaohs of Ancient Egypt built a realm that endured for nearly 3,000 years. The warrior-traders of Carthage ruled from the Atlantic to Tripoli, and hammered at the gates of Rome. To the south, Meroe and Axum, Ghana and Mali, built vast kingdoms, and traded in salt and ivory and gold. At one time Timbuktu had libraries and universities greater than any in Western Europe. 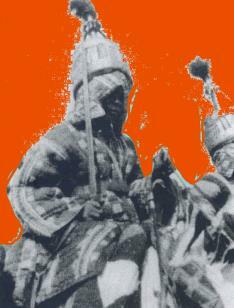 Later, the warrior nations of the Ashanti, the Fulani and the Zulus built disciplined armies and conquered wide areas. Africa has known the tread of Hannibal and Scipio Africanus, Caesar and Cleopatra, Mansa Musa and Shaka Zulu, Henry Morton Stanley and Cecil Rhodes, Kwame Nkrumah and Nelson Mandela. From the grim slave pits of Elmina to the brooding towers of Zimbabwe, from the battlefield of Zama to the blood stained diamond mines of Katanga and Sierra Leone, Africa has known conquerors and rebels, heroes and villains, idealists and tyrants"
There were many great empires in Sub-saharan Africa over the past few millennia. These were mostly concentrated in West Africa where important trade routes and good agricultural land allowed extensive states to develop. These included the Mali Empire, Oba of Benin, the Kanem-Bornu Empire, the Fulani Empire, the Dahomey, Oyo, Aro confederacy, the Ashanti Empire, and the Songhay. 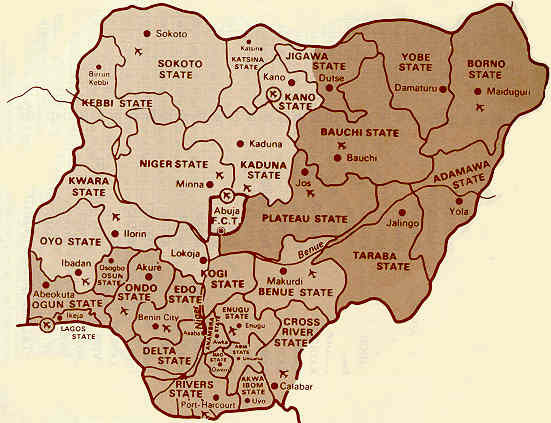 Also common in this region were loose federations of city states such as those of the Yoruba and Hausa. Further south empires were less common, but there were exceptions, most notably Great Zimbabwe. One region that did see considerable state formation due to its high population and agricultural surplus was the Great Lakes region where states such as Rwanda, Burundi, and Buganda became strongly centralized. 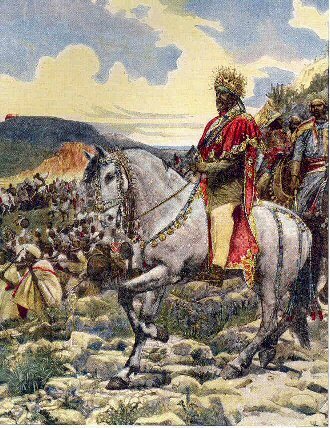 Ethiopia, closely linked with North Africa and the Middle East also had centralized rule for many millennia and the Axumite Kingdom which developed there has created a powerful regional trading empire (with trade routes going as far as India). 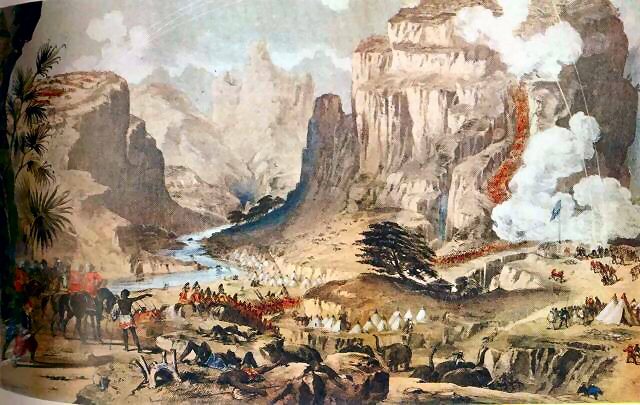 Southern Africa Mosega 1837 Vegkop 1836 Mariqua [near the Limpopo River] Boers v. Ndebele Egypt Cairo 1517 Heliopolis 640 Alexandria 642 The Alexandrian War (Julius Caesar and Cleopatra vs. Ptolemy) Punic Wars Bagradas 250bc The Mercenary War Zama Tuaregs vs Hausas Matankari 1804 ¿ east of Niger Kamba 1806 ¿ ditto Tsuntsuwa 1804 ¿ NE of Solcoto Gwanda 1805 ¿ SW of Solcoto Fafara 1806 ¿ SE of Solcoto Africa WW1 Some rivers in Togo were contested by Germans and Askaris as they retreated north on the location of their important radio station in the jungle (the only one which could reach German warships in the southern oceans). 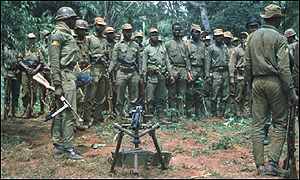 There were also some actions in the Cameroons, which was invaded from the neighbouring Belgian Congo, British Nigeria, and French Equatorial Africa. 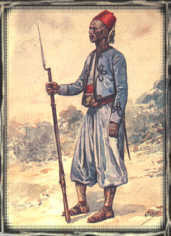 These campaigns involved about 10 porters to each fighting soldier. The campaigns of Von Lettow Warbeck in East Africa, with the linked naval campaign on Lake Victoria, are far better known. The last major battle of the Second Italo-Abyssinian War. Plans were leaked of a counter-attack by 40,000 of Haile Selassie's best troops, and the Italian forces crushed them, going on to annex the country until it was liberated by the British during WW2. The Italians used poison gas in this campaign. Site contains great graphics and brief histories of the British fleet bombardment in 1896 and of the Great War in east Africa. In the 1870s the Italians acquired a foothold on the Abyssinian coast that they steadily expanded. In January 1885 they seized Beilul, a fishing port on the Red Sea, 25 miles west-northwest of Assab (Aseb), and in February they occupied Massawa (Massaua) on the Gulf of Massaua, an inlet of the Red Sea. They purchased Assab from a local Eritrean prince and began to move inland. The site uses frames so you will need to navigate to the detailed account. The German Schutztruppe for East Africa was officially founded on 8th February 1889 as military instrument of the ¿Deutsch-Ostafrikanische Gesellschaft¿, a private enterprise which acquired territories from the Sultan of Sanzibar for colonization. 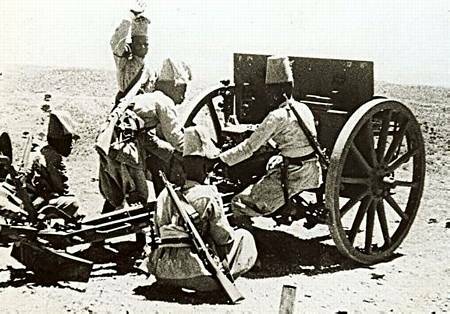 The first Schutztruppe consisted of 22 German officers, 63 NCO¿s, 2 medical officers, 3 officials and 768 native troops, most of which were Sudanese hired in Egypt. After suppressing the uprising of the coastal Arab population from 1889 to 1891 under the command of Reichskommissar Hermann von Wissmann (the force was referred to as ¿Wissmanntruppe¿ during that period), on 22nd March 1891 the Schutztruppe became officially a force of the German Empire. 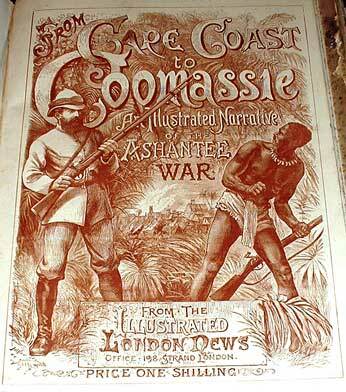 This site is dedicated to the Portuguese colonial wars and geographical explorations in the African continent, during the second half of the 19th century until the second decade of the 20th. Although the Portuguese army and navy fought more than 300 campaigns and actions in Angola, Mozambique and Portuguese Guinea, in this period, it is still a subject hitherto uknown to many, many people. I hope to unveil the tip of the iceberg of this obscure colonial experience, almost as dark and mysterious as the land itself. 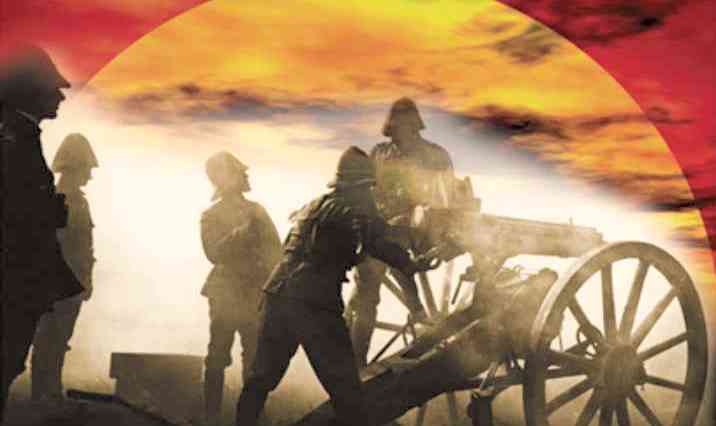 The Military History Journal (incorporating the Museum Review), established in 1967, is published by the South African National Museum Of Military History in association with the South African Military History Society, bi-annually, in June and December. The aim of the Journal is to publish research and articles of interest concerning military history by members of the Society or the Museum or any other person who wishes to submit his or her work. Most of the articles published since 1967 are found here online, comprising a vast array of information on the subject. a vast amount of material here. HIGHLY RECOMMENDED. The Story of Africa tells the history of the continent from an African perspective. Africa's top historians take a fresh look at the events and characters that have shaped the continent from the origins of humankind to the end of South African apartheid. See the rise and fall of empires and kingdoms, experience the power of religion, the injustices of slavery, and chart the expansion of trade between Africa and other continents. Hear what it was like to live under colonialism, follow the struggle against it, and celebrate the achievement of independence. David Rooney describes the extraordinary exploits of Paul von Lettow-Vorbeck, the German soldier who kept the Allies tied down in Africa throughout the Great War. 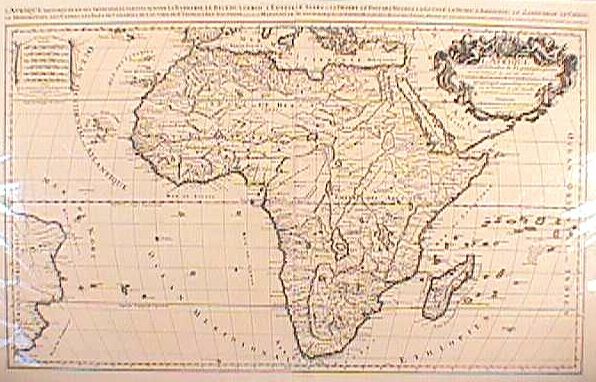 The continent of Africa provided some of the earliest and many of the latest colonies of Empire. The earliest colonies, on the West Coast of Africa, were a legacy of the fabulous fortunes that could be made out of the Slave Trade in that area. Gold and Ivory were other lures for early traders of all European countries. Fortunately for many Africans the climate and naturally occuring diseases meant that most Europeans found it most difficult to live in the equatorial areas of Africa. Malaria was the chief barrier to early colonisation. Advances in technology eventually provided Europeans with the means to colonise Africa at a time of peculiarly intense competition between the European powers. Hence, the Scramble for Africa provided the British Empire with a substantial increase in her African territories. 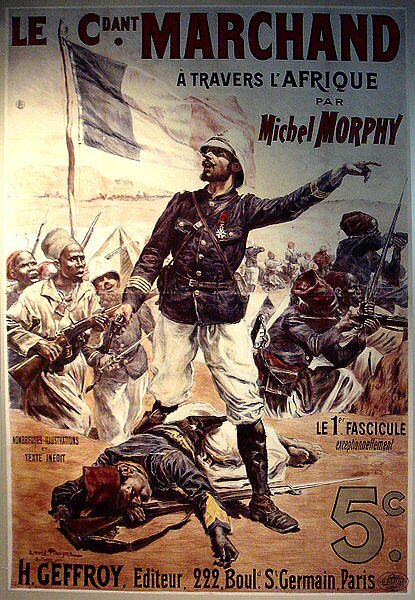 The already impressive African presence was further added to with the defeat of Germany in the Great War and the confiscation of her colonies. The Dark Continent held intense fascination for many of the British public. Missionaries and explorers brought back stories and tales of wonderful beasts, colourful peoples and incredible geography. It is not hard to see why Victorians were so keen on expansion of Empire into this the most mysterious of continents. This is a beautiful site. the Kingdom of the Kongo (kông´g, kng´-)was a former state of W central Africa, founded in the 14th cent. In the 15th cent. the kingdom stretched from the Congo River in the north to the Loje River in the south and from the Atlantic Ocean in the west to beyond the Kwango River in the east. Several smaller autonomous states to the south and east paid tribute to it. Kongo was ruled by the manikongo, or king, and was divided into six provinces, each administered by a governor appointed by the manikongo. In 1482, Diogo Cão, a Portuguese explorer, visited the kingdom, and the reigning manikongo, Nzinga Nkuwu, was favorably impressed with Portuguese culture. In 1491, Portuguese missionaries, soldiers, and artisans were welcomed at Mbanza, the capital of the kingdom. 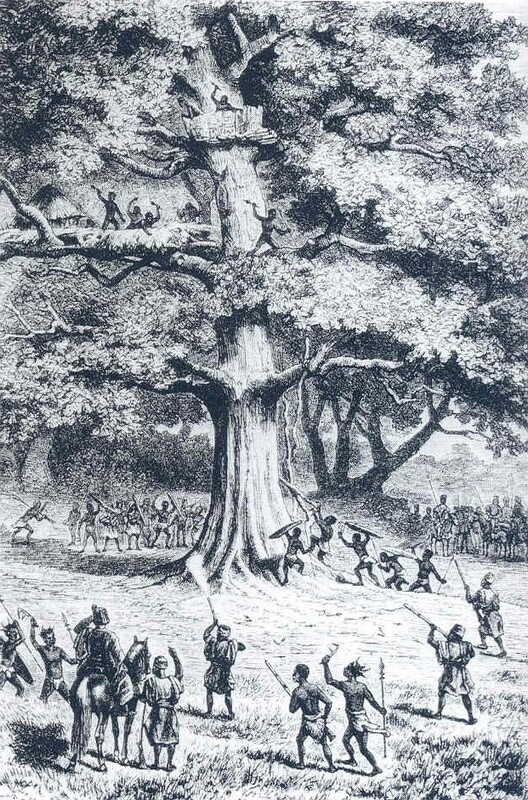 The missionaries soon gained converts, including Nzinga Nkuwu (who took the name João I), and the soldiers helped the manikongo defeat an internal rebellion. The next manikongo, Afonso I (reigned 1505-43), was raised as a Christian and attempted to convert the kingdom to Christianity and European ways. 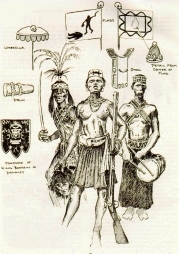 However, the Portuguese residents in Kongo were primarily interested in increasing their private fortunes (especially through capturing Africans and selling them into slavery), and, despite the attempts of King Manuel I of Portugal to channel the efforts of his subjects into constructive projects, the continued rapaciousness of the Portuguese played a major part in weakening the kingdom and reducing the hold of the capital (renamed São Salvador) over the provinces. After the death of Afonso, Kongo declined rapidly and suffered major civil wars. The Portuguese shifted their interest southward to the kingdom of Ndongo and helped Ndongo defeat Kongo in 1556. However, in 1569 the Portuguese aided Kongo by helping to repel an invasion from the east by a Lunda ethnic group. The slave trade, which undermined the social structure of Kongo, continued to weaken the authority of the manikongo. In 1641, Manikongo Garcia II allied himself with the Dutch in an attempt to control Portuguese slave traders, but in 1665 a Portuguese force decisively defeated the army of Kongo and from that time onward the manikongo was little more than a vassal of Portugal. The kingdom disintegrated into a number of small states, all controlled to varying degrees by the Portuguese. The area of Kongo was incorporated mostly into Angola and partly into the Independent State of the Congo (see Congo, Democratic Republic of the) in the late 19th cent. See also J. K. Thornton, The Kingdom of Kongo (1983); A. W. Hilton, The Kingdom of Kongo (1985). In World War One, Lake Tanganyika, Known As "The Blue Heart Of Africa", Occupied An Important Strategic Position Between The Allied Belgian Congo And The German Possession Of Tanganyika (Now Tanzania). The Lake Was Dominated By The German Warships The 1500 Ton Goetzen (With A 4.1-Inch Gun), The 150 Ton Hedwig Von Wissmann And The 53 Ton Tugboat Kingani. To Dispute Control Of The Lake, Two Armed Wooden 40ft Motor Launches ("Mimi" And "Toutou"), Mounting One 3lb Gun Fore And A Machine Gun Aft, Were Conveyed From The Thames Via Capetown To Lake Tanganyika To Deal With The German Warships Stationed There. The Expedition Travelled 2800 Miles Overland, Much Of It By Rail And River But Some Of It Dragged By Steam Traction Engines And Then By Oxen Over Mountains. The Trip Took From July To October To Complete. . The Infamous Thick Bush, The Horrific Wastage Rates On Draught Animals (Mainly Due To Tsetse Fly) And The Fact That East Africa Has Two Rainy Seasons Did Not Help. A White Hunter Named John R Lee (Who Was Dismissed 1/3 Way Into The Journey) And A Naval Lieutenant Commander Named Geoffrey B Spicer-Simson Were In Charge Of The Expedition. Spicer Was A Hitherto Deskbound Eccentric Who, Although Wearing A Kilt And Taking Ceremonial Baths In Front Of The Entire Complement, Captured The Hearts Of The African Porters And Proved Himself A Military And Naval Genius. The British Motor Launches First Captured The Kingani Which, Having Been Refitted As Flagship Of The British Flotilla, Then Sank The Von Wissman. The Giant Goetzen Was Later Attacked By British Aeroplanes In Port, And Scuttled. Sources: 'The Great War In Africa' By Byron Farwell (1987) 'Battle For The Bundu' By Charles Miller "The Phantom Flotilla" By Peter Shanklin The African Queen" By C.S.Forester Was Inspired By The Expedition, As Was Humphrey Bogart's Famous Film Of The Same Name. an electronic exploration of the history of the African states of Songhay, Kanem-Bornu, and Hausaland, in the Western Sudan, which it is to be noted covers a much larger area and to the west of present-day Sudan. "Kingdoms of the Medieval Sudan" provides a narrative historical overview of the empires of Mali, Songhay, Kanem-Bornu, and Hausaland before the modern era, plus a hyperlinked glossary with pronunciation aids. Web Site: "Kingdoms of the Medieval Sudan,"